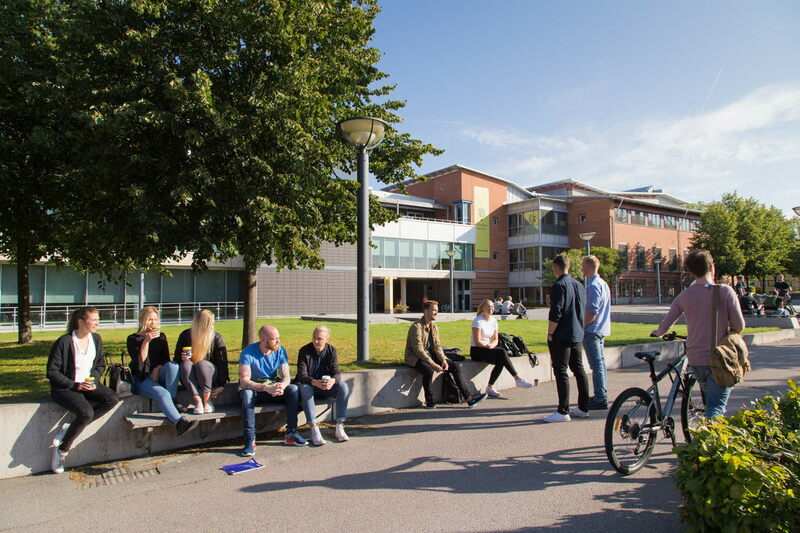 Learn more about sustainable technology in Sweden this summer! The development of a more sustainable built environment requires a wide-spread adoption of sustainable innovations. How do we handle innovations in the building industry in Sweden and Europe? And how do our households get energy efficienct? The course is called Sustainable innovation in the building sector.